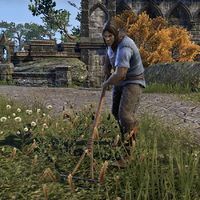 Kogaz is an Orc laborer who can be found at Alcaire Castle. When spoken to, he'll say, "Stay safe." This page was last modified on 7 February 2017, at 20:54.